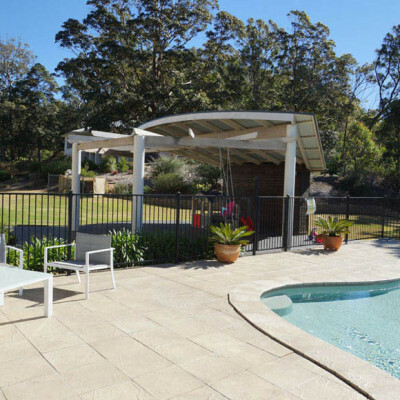 Premier Pool and Decor Tubular fencing are proven safety fences that have been securing Australian families for years. 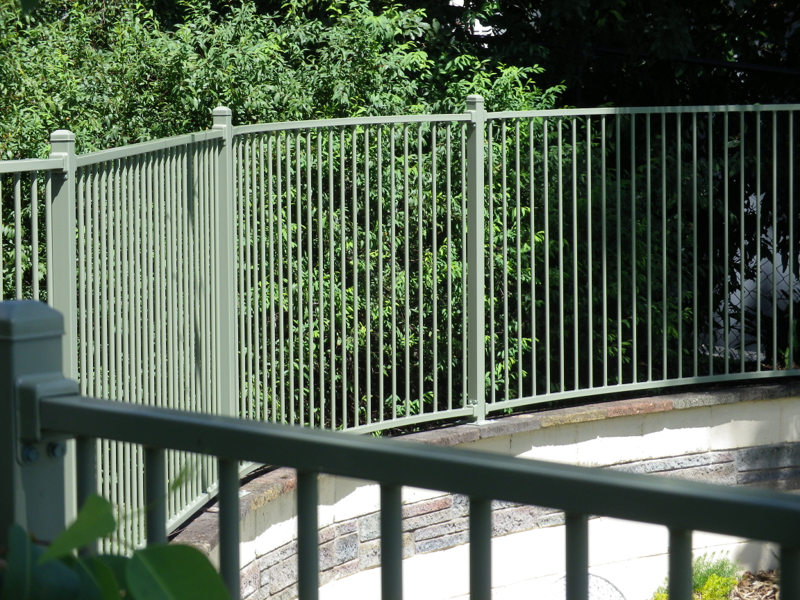 Strong, silent, attractive and easily maintainable, it is constantly on guard. 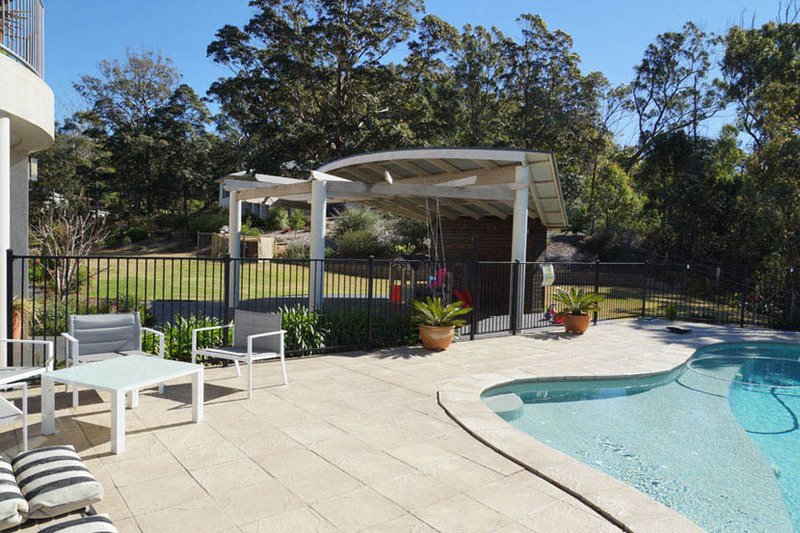 Premier Pool and Decor Tubular fencing provides the perfect way to keep children safe whilst enhancing your pool’s appearance and value. 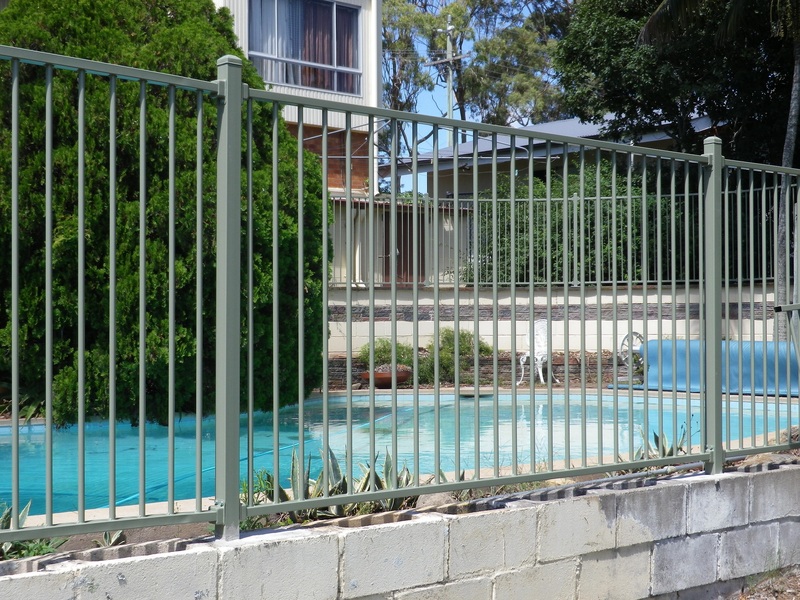 The Premier Pool and Decor Tubular fence is safety you can depend on with classic designs which compliment your garden and pool. 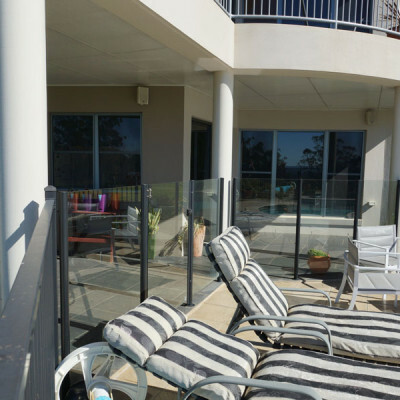 Powdercoating adds more than just a splash of colour, and is baked on, so they’re one poolside tan that won’t fade. 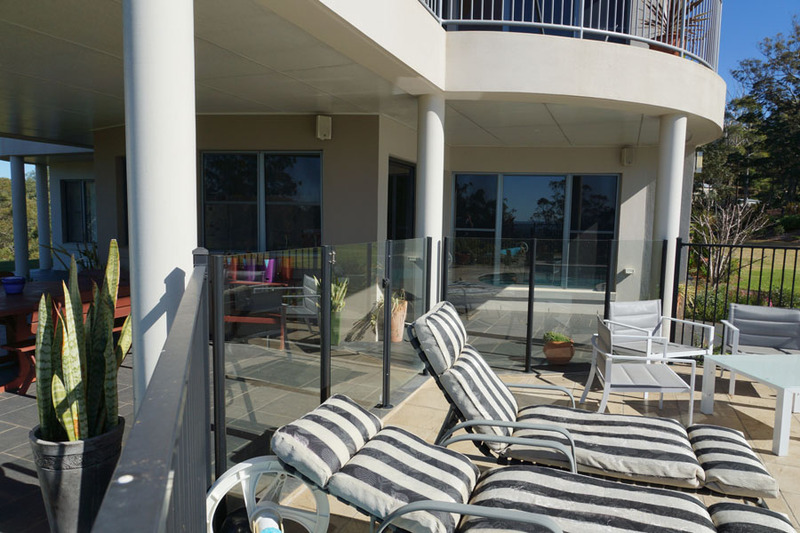 Matching gates have a strong spring loaded hinge system and a latch you can rely on to close, and stay closed, automatically if the gate is left even partially open.